Since MTB’s inception we have catered to our Transit and Highway Coach customers needs. Our unparalleled quality has enabled us to grow and provide value added services to our customers. 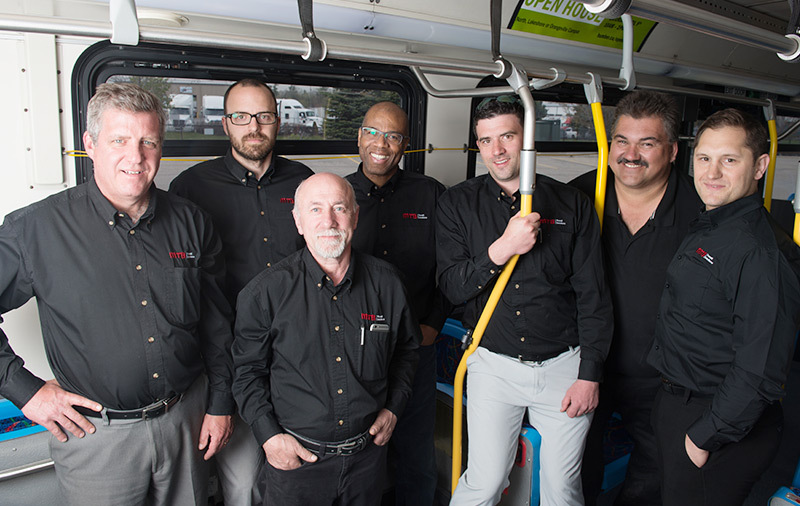 MTB is the one of the leading bus repair and refurbishment specialists in Canada. Our 35+ year history, commitment to quality, and customer service provides the foundation for the premier reputation in the industry. Headquartered in Milton, Ontario, we operate out of a state of the art facility 45 min. drive from downtown Toronto. We provide Refurbishment, Repair (collision & fire), OEM (upgrades, modifications & warranty), and Sale & Leasing of buses to government-owned transit authorities, bus manufacturers (“OEMs”), and private coach companies. 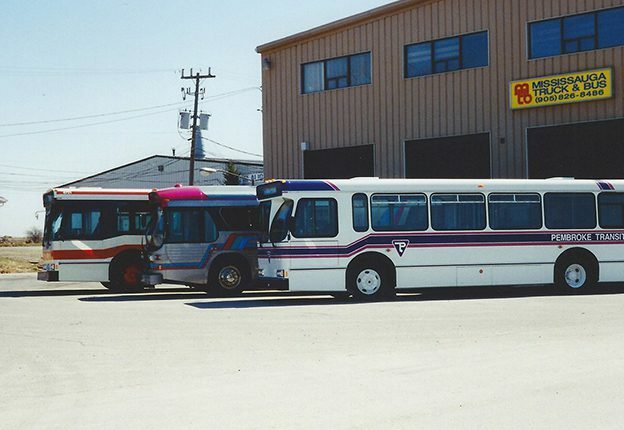 Having completed work on nearly 3,000 buses, no one in Canada has repaired or refurbished more buses than MTB. 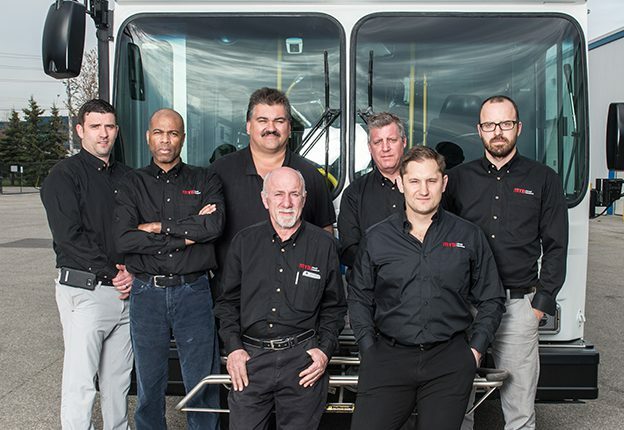 “Complete customer Satisfaction is our goal.” This is and always will remain true as it is what we believe and has brought us to the level of the best bus repair facility in Canada. MTB will never compromise on quality as we know that our customers’ buses carry our families and friends to their destinations. 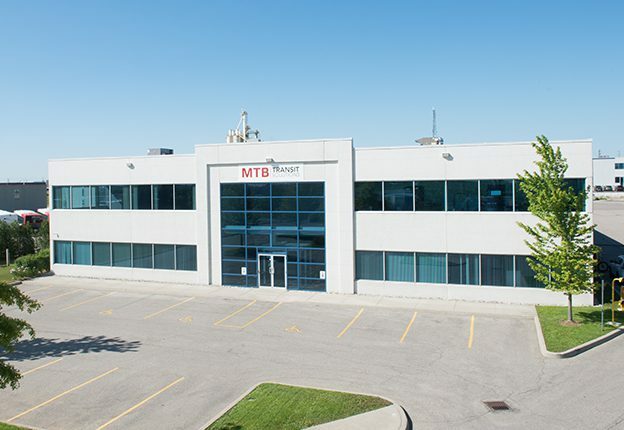 MTB operates out of approximately 110,000 square feet in Milton, Ontario, Canada. With 60 dedicated bays on site we have the capacity and capability to serve our customers’ needs. We have invested in some of the most specialized body repair and refurbishment equipment in the industry. Our custom built paint spray booths and paint preparation stalls span a total of 10,000 square feet and allow us to accommodate the smallest or largest paint projects. MTB takes pride in ensuring all of our equipment and tooling meets all Federal, Provincial and Municipal Government certifications and standards. In 1973, Bill Finan formed B & B Auto Collision in a small shop in Streetsville, Ontario. Repairing cars in the early days and later repairing and refinishing truck fleets. Mississauga Truck & Bus Purchasing a 3-acre parcel of land at Mavis and Brittannia Road area in 1980 enabled the company to expand where Bill Finan created Mississauga Truck & Bus (MTB). With an ever growing demand from the Transit Authorities & Highway Coach operators’ the Company continued to grow into a 32,000 sq. ft. operation. 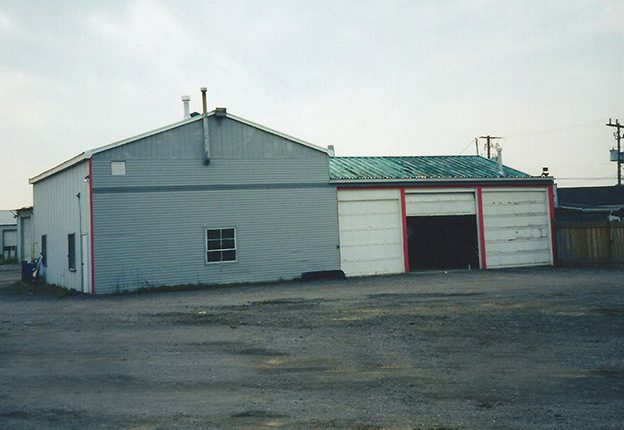 In 1993, the Company expanded with another adjacent 3-acre property at Mavis & Britannia. Transit Authorities & Highway Coach operators’ recognized the quality of MTB and within years the original 32,000 sq. ft. facility was too small for the demand. 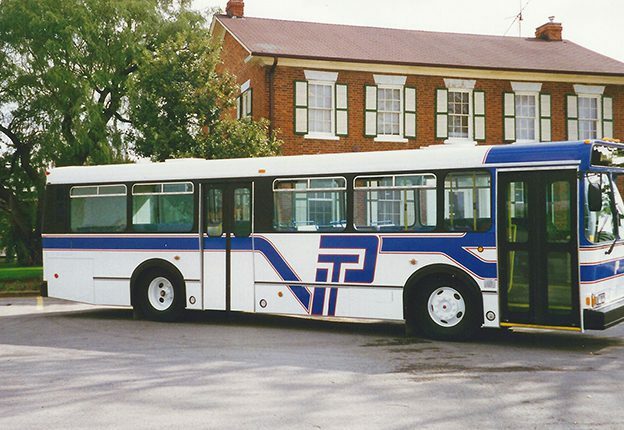 At the time MTB was performing collision and refurbishments for many of the major transit authorities in Ontario as well as Alberta, New York State, Pennsylvania and Virginia among others. 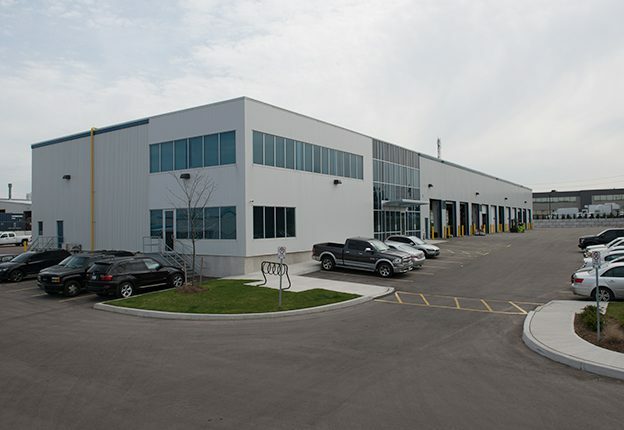 In 2005, MTB relocated to Milton Ontario to a custom built state of the art 52,000 sq. ft facility tailored to bus repairs. It was less than a year later that another 10,000 sq.ft. was added onto the existing building. In 2013, the Company was branded MTB Transit Solutions to focus exclusively on the Transit Authorities and Highway Coach Operator markets, with the mission of “Performing quality repairs without compromise”. In 2015, MTB added another 42,000 sq. ft. facility on an adjacent 4-acre parcel of land. This enables MTB to keep the core business of collision and refurbishment and refinishing in the original building. Mechanical repairs as well as warranty and PDI’s for all the bus manufactures and our customers are performed new facility.